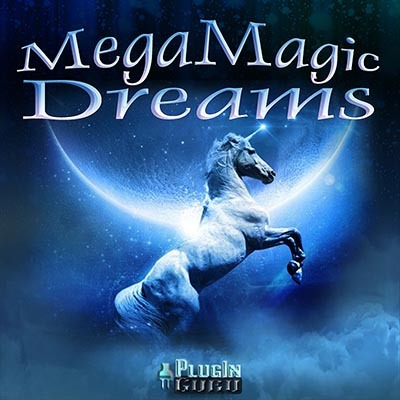 WAV and K5 version of MegaMagic Dreams. Get both at once and save. WAV and Kontakt 5 versions included of MegaMacho Dreams!